Dr. Nick Stahlschmidt is standing at the door of an opportunity most people only dream of: he is one of 20 finalists competing to have their student loan debt fully forgiven through Social Finance, Inc. (SoFi), a lender that specializes in refinancing student loans. If he wins the competition, he plans to donate $10,000 to CURE and Partners in Health. Nick is a 2011 graduate of Saint Louis University School of Medicine and currently works as an emergency room physician at Jefferson Mercy Hospital in Crystal City, Missouri. 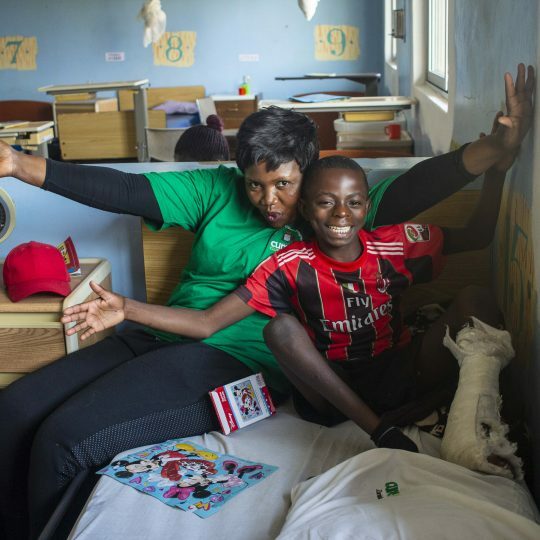 Along with volunteering with Partners in Health in Sierra Leone during the Ebola crisis, Nick has also volunteered with CURE at our hospitals in Uganda and Afghanistan. He took some time to write the following reflection on his time with CURE and why he wants to give back. 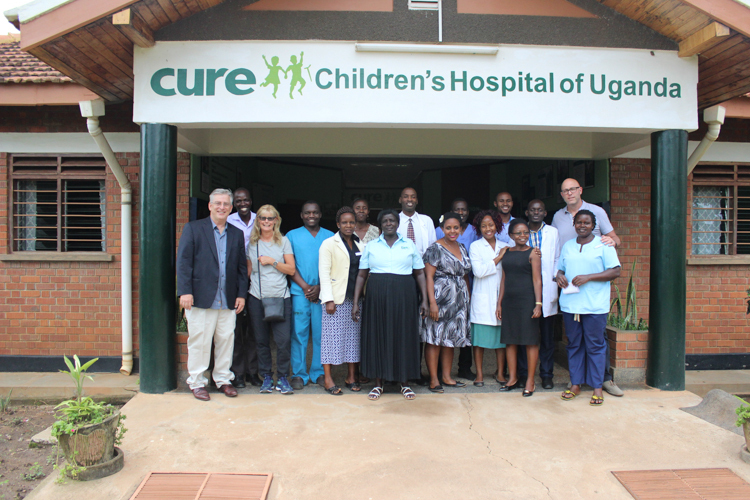 CURE Uganda is where my passion for international medicine began. In 2007, fresh out of college at the University of Notre Dame, I moved to Mbale, Uganda, with a friend and set up a place to live across the street from the hospital. 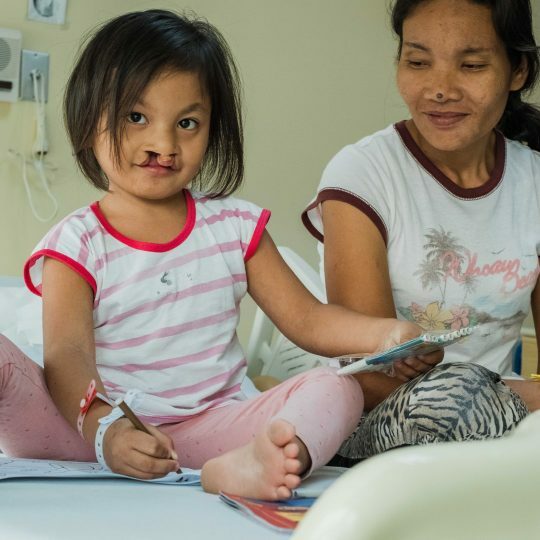 I was able to shadow the amazing doctors providing life-changing brain surgeries for children who had traveled from all over eastern Africa. 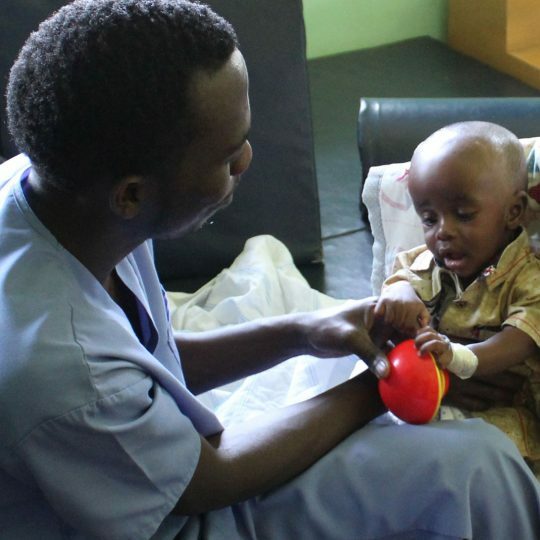 CURE doctors had taught Ugandan doctors how to perform very technical surgeries to treat hydrocephalus, and now Ugandans were teaching each other. 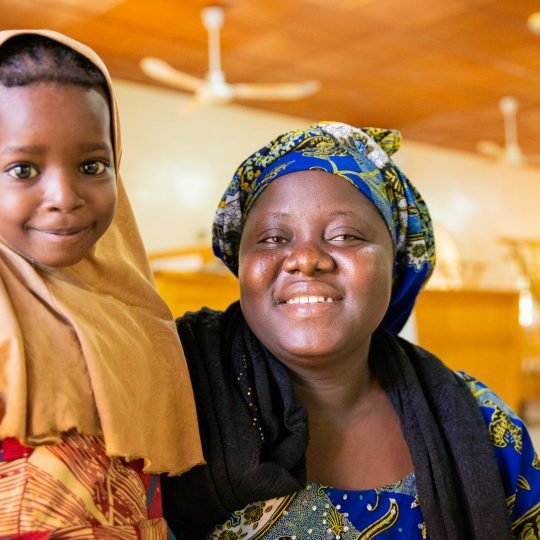 This was a successful model for sustainably reshaping medicine in the underserved world, and I knew I had to be involved. Four years later, in 2011, I convinced my medical school to let me go to CURE’s hospital in Kabul, Afghanistan. 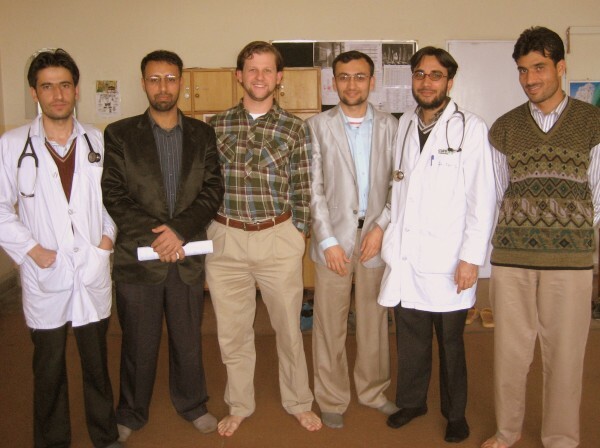 I had the chance to work alongside Afghan doctors completing residency training in family medicine at this amazing hospital. They would then take their skills and deliver high-quality care to those most in need throughout the country. 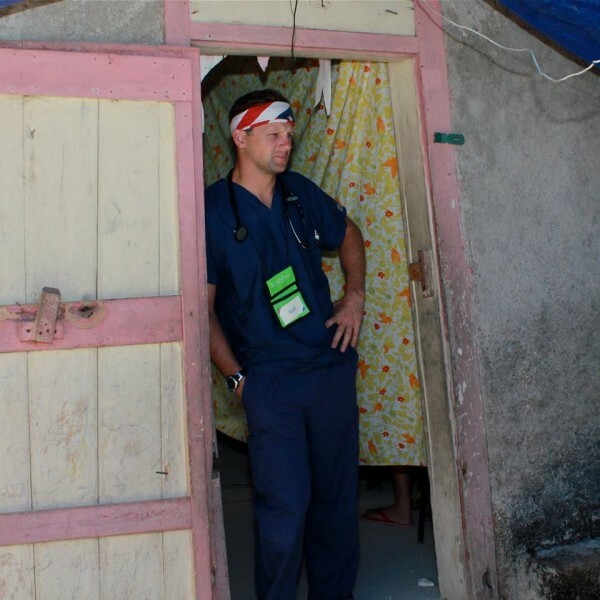 The examples of bravery and successful, lasting change that I have experienced while working with CURE International have developed my approach to practicing medicine in the underserved world. I hope to continue to work in the most dangerous places on Earth to bring care to those most in need, but the very practical concern of paying my student loan debt weighs heavily on me. Recently, I submitted a short essay detailing my experience working in an Ebola treatment unit in Sierra Leone, and the essay is one of 20 finalists in a contest to win full student loan forgiveness. If I win this contest, it only seems appropriate to give back to CURE, the organization where it all started. I would really appreciate your support in this contest, and look forward to supporting CURE again soon in any way that I can. Thank you. Click here to vote for Nick. Voting will close on Tuesday, June 23, so please be sure to vote soon. Thanks to Nick and all CURE alumni and supporters who continue to raise awareness and give back! Beka served as a writer for CURE from 2014-2017, which means she got to spend her days sharing stories of life-changing healing across a variety of platforms. She also frequently traveled to CURE hospitals and program locations as part of the media team. She is a big fan of coffee, olives, Gilmore Girls, and the Green Bay Packers.